It’s officially spring and about time to treat yourself to a new wardrobe for all the upcoming events in your diary. 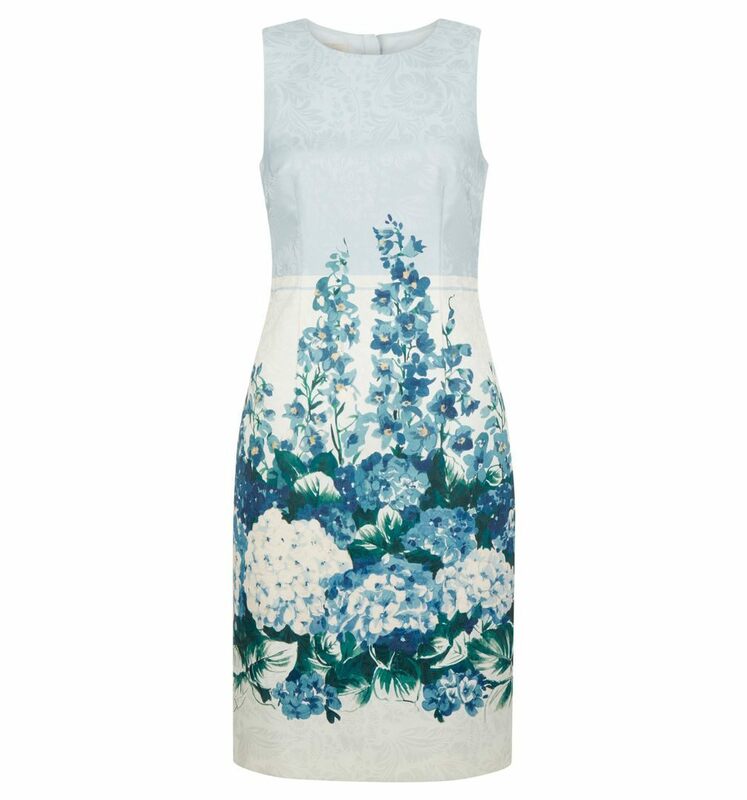 Look forward to spring/summer events with Hobbs and their selection of new season styles which have just landed online and in store. Oozing sophistication and elegance, curate a bright capsule wardrobe of wear-anywhere pieces with the new Palace Collection. From colourful hues to sumptuous textures, look to Hobbs for the ultimate style update for SS19. This season Hobbs celebrates the craft behind its brand, something which sets it apart from the rest of the high street. With its attention to detail, beautiful jacquards sit beside hand-painted prints making it the destination for beautiful and unique occasion wear. This week is all about newness you’ll love! Hobbs final Palace Collection has just landed, created with Historic Royal Palaces, it’s a celebration of their 12 season collaboration. Discover this limited edition collection of luxurious occasion wear to turn heads, inspired by the early life of Queen Victoria and her love for nature. 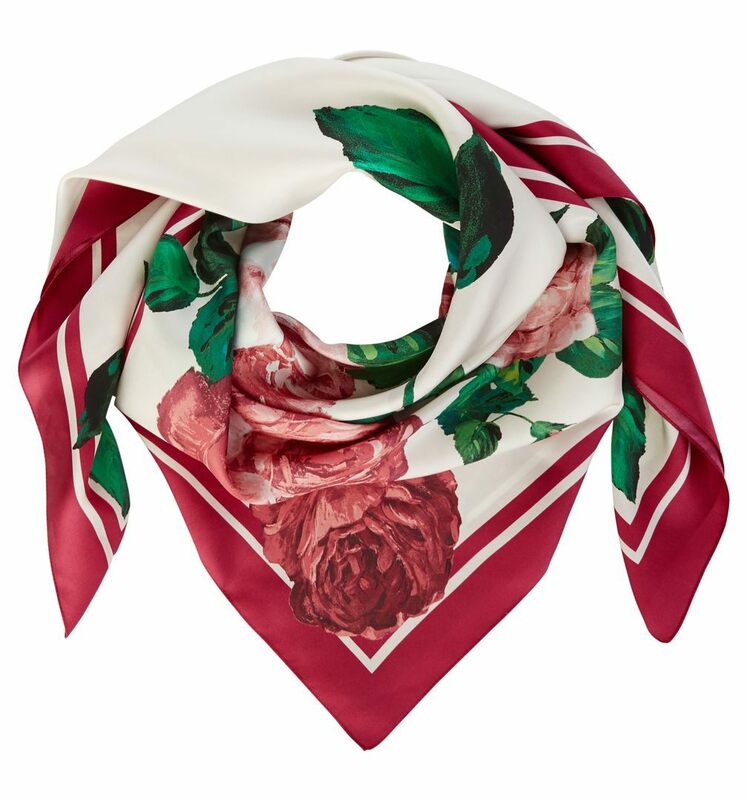 The collection features exclusive floral prints hand-painted in an Italian print studio. The range features silk dresses, suits, chic shirt dress, and stunning embroidered separates. Wow at your next wedding in these stand out pieces. From the royal enclosure to weddings, city breaks to cocktails after work, the beauty of this collection is the range of formality. Choose from formal coats and dresses to relaxed pieces you can style from day to night effortlessly. 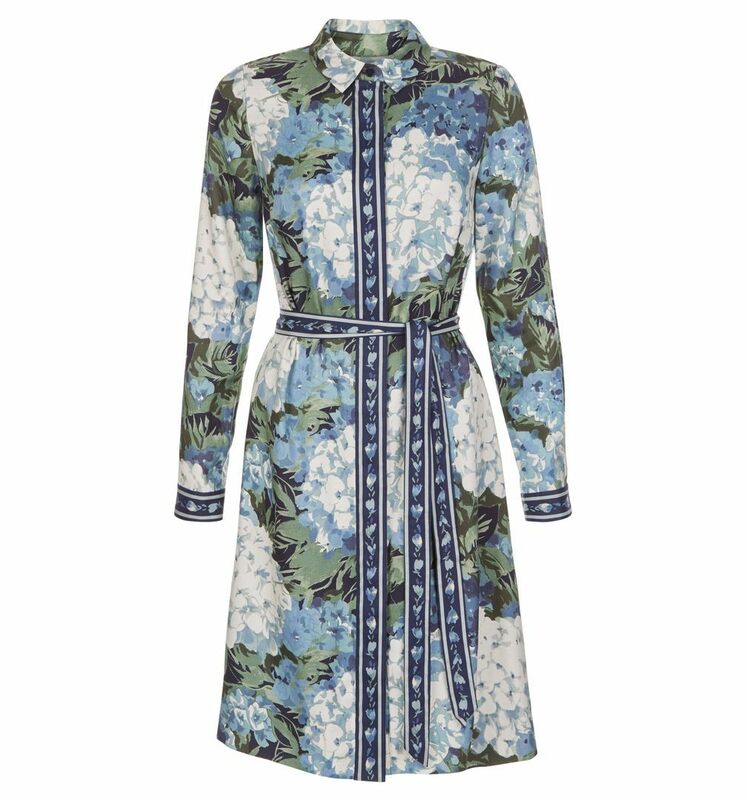 From work to garden parties, the shirt dress is an investment piece that can be worn time and time again for effortless glamour. Dress this piece up or down with heels or flats for a versatile day to night look. 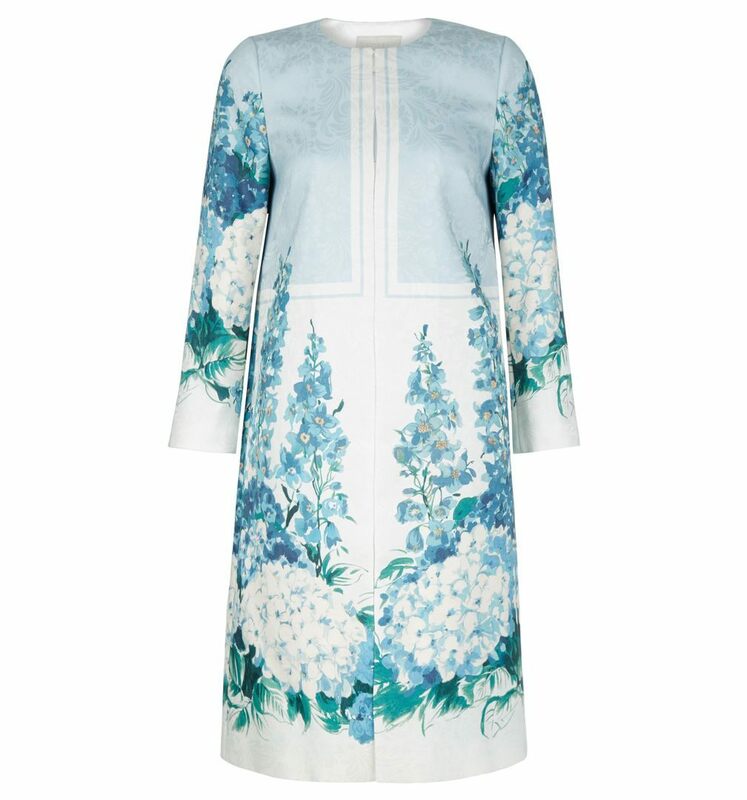 The Hydrangea matching coat and dress is a true show-stopper and is ideal for the mother of the bride or groom. Figure flattering and falling to an elegant length, this combo takes the stress away from searching high and low for a stunning outfit with an option of arm coverage. Flourishing florals in feminine hues make for the most perfect outfit. Shades of pink against ivory make a colour pop appearance for day to night wear. 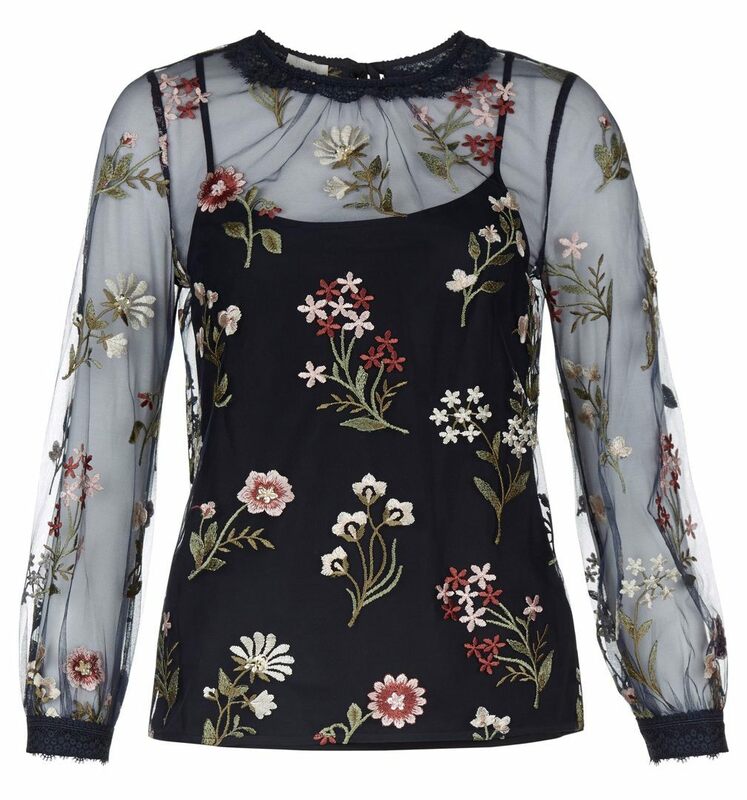 Blooming prints, sleeves and flattering silhouettes will ensure you stand out from the crowd. 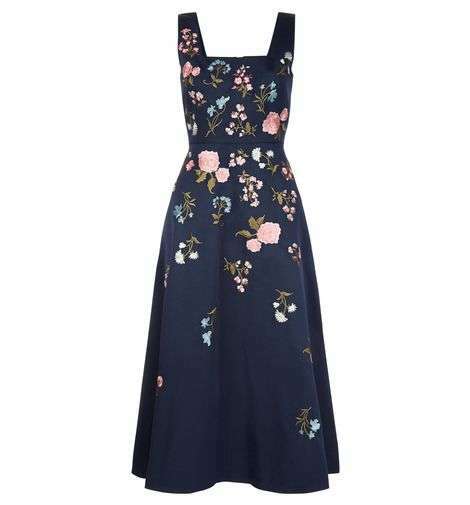 These dresses would look especially amazing at a wedding on a VIP guest, team with heels and a fascinator to complete the look. If you prefer darker inky tones then opt for a beautiful navy dress or modern co-ordinate top and skirt. The Floral Hydrangea Wrap Maxi Dress is an effortless choice, sure to suit most body shapes. Nipping you in with an adjustable tie to define your waist, the wrap style, bold print and floaty sleeves combine for an understated style easy to wear. 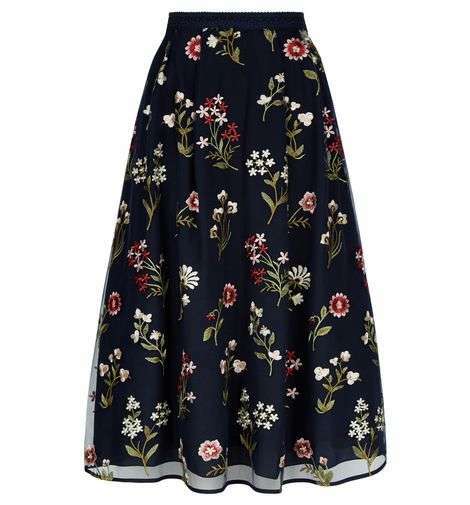 The exquisite floral embroidery looks truly charming against the dark navy on the Victoria dress, top and skirt. 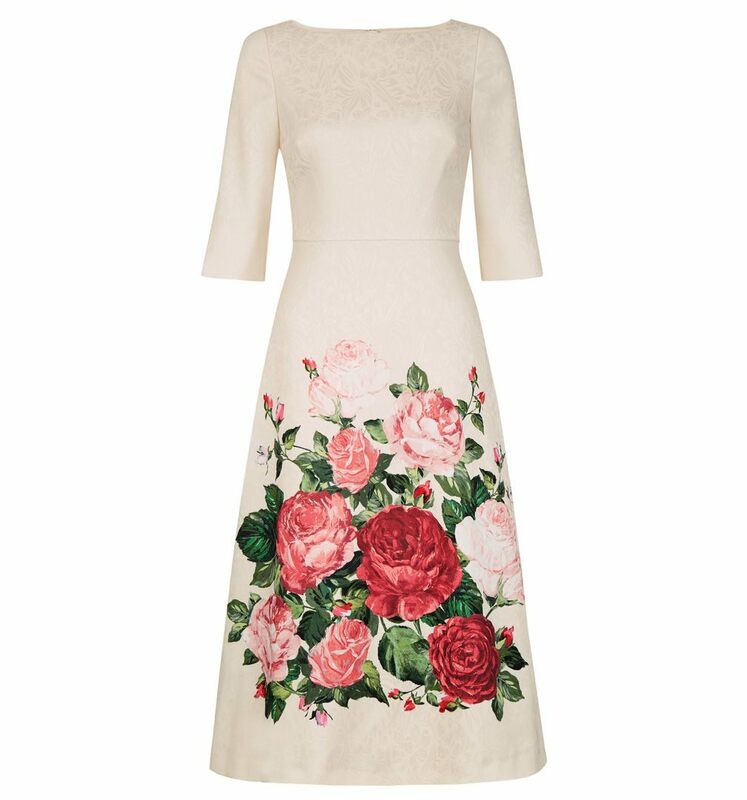 These intricate designs will stand out from the wedding guest crowd for all the right reasons. If you’re planning any special events for spring then be sure to head to Hobbs! Gorgeous silhouettes and polished designs make Hobbs a premium high street destination for amazing quality, yet still available at an affordable price. 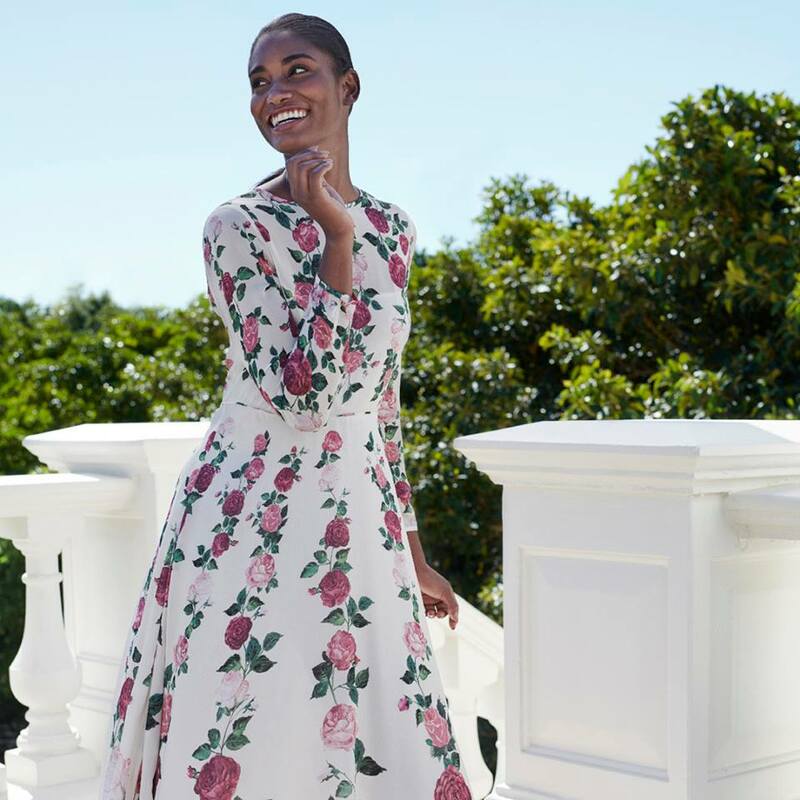 Head to Hobbs now to discover the Palace Collection and new in pieces perfect for your next event. 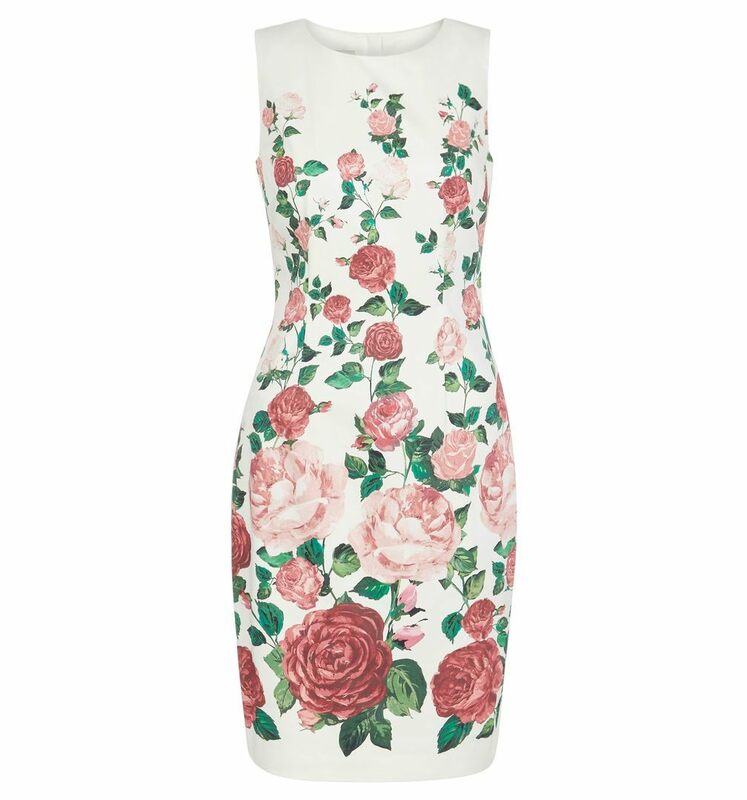 PreviousPrevious post:Best Of The Hobbs Sale – Ends Soon!NextNext post:Ted Baker Customer Event: 30% Off!